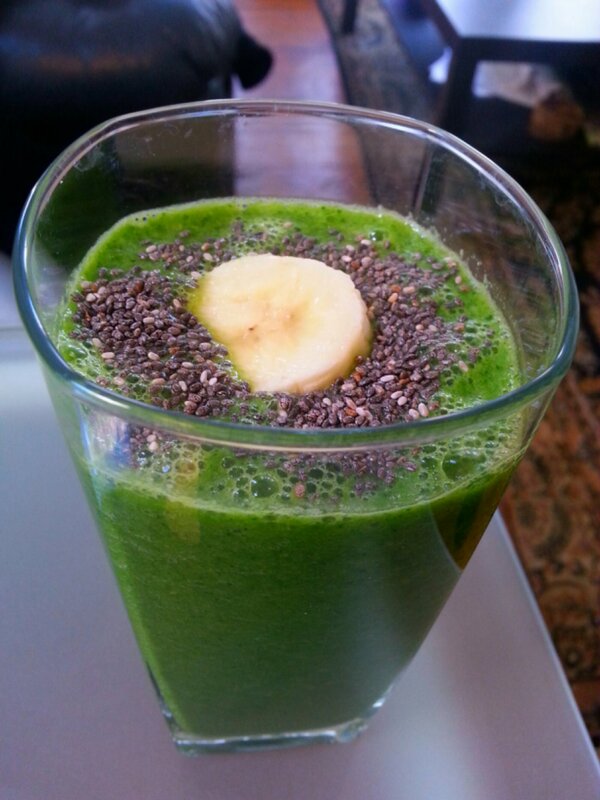 Immunity Smoothie – Love. Nourish. Heal. I have to try this smoothie. It sounds delicious!